Microsoft provides us yet another reason to love them, now that they have introduced the all new Lumia 950. Expected to release in November 2015 Lumia 950 will stun you with what it has got under the screen! Till then enjoy Microsoft Lumia 950 review from us. Microsoft Lumia 950 specifications are all over the internet and to be honest they have created a lot of hype these days. So to start with the stylish handset is just 150g in weight featuring an AMOLED capacitive touch with a 5.2” clear black display on a Gorilla glass 4. Next in Microsoft Lumia 950 specifications is the mention about processor and storage. The Lumia 950 comes with a smooth Hexacore processor and 3GB RAM combination that is more than perfect for any operation you may carry out on your phone. Be it gaming, extensive office usage, internet surfing or anything else Lumia 950 remains ahead of what one expects from a smartphone. And when your phone usage is on such a high level normal smartphones heat up in no time, but Lumia 950 as mentioned earlier is not a normal phone. Microsoft Lumia 950 specifications list also includes a liquid cooling technology for long usage and no heating. Some major specs include a Windows 10 OS, up to 200GB memory extension and two marvelous cameras for perfect selfies and clear images even in low light. The front camera on Lumia 950 is 5Mp and the back one is a 20Mp Carl Ziess lens with image stabilization, auto focus and the all new triple LED flash for perfect images in dim light and natural images in bright light. Microsoft also launches Lumia 950 Dual Sim and Lumia 950xl and Lumia 950xl Dual sim and the details are mentioned in Lumia official website. 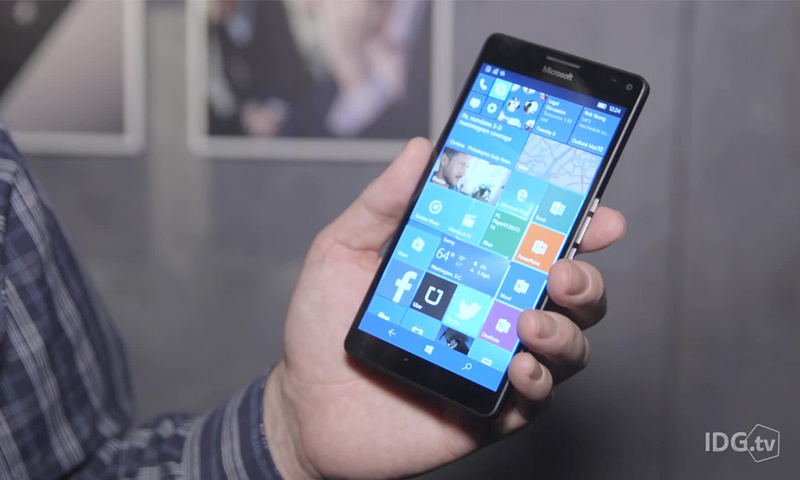 These were some major details from our Microsoft Lumia 950 review. Hope you truly enjoyed the article.